Want to See The Famous Bruno Mars Live in Concert? Are you a fan of Bruno Mars? Would you like to see him live in concert? We have helped thousands of people meet and greet their favorite stars as well as attend their electrifying concerts in true VIP style. Now, you too have the chance to see the famous Bruno Mars Live in concert. Want VIP Access to Bruno Mars’ Concert in New York? 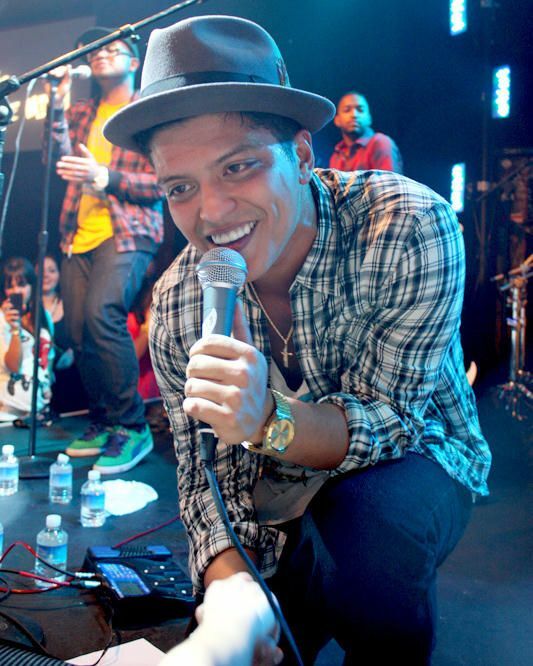 Would you like to attend Bruno Mars’ concert in New York? We can get you there in style. When it comes to luxury experiences, we are the experts. You can hang out in exclusive VIP lounges and sip champagne and cocktails? Receive exclusive gifts and merchandise. What are you waiting for? Call us today to learn more about Bruno Mars’ concert in New York.